Amazon is refreshing its popular Kindle e-reader, the company announced on Wednesday. 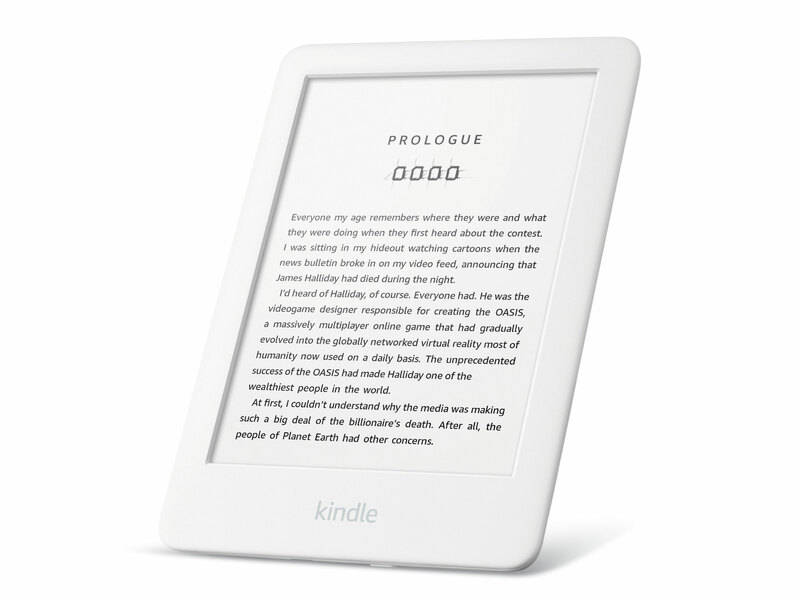 For the first time on a base-level Kindle, Amazon has added an adjustable front light. This feature allows Kindle users to adjust the brightness of the e-reader’s 167 PPI display to better suit the environment and any ambient lighting. 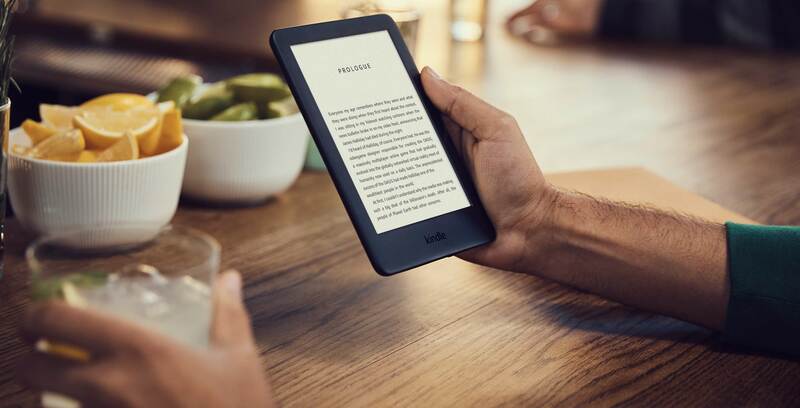 The e-commerce giant has also refreshed the e-reader’s design, giving it a slightly more modern appearance, and integrated the latest electronic ink technology into the display, which Amazon says delivers better contrast. At $120 CAD, the new Kindle slots just under $140 CAD Kindle Paperwhite. The latter features a higher density 300 PPI display, waterproofing and a flush design. Canadians can pre-order the new Kindle starting today via Amazon Canada. Amazon will start sending pre-orders on April 10th, 2019.